J.W. 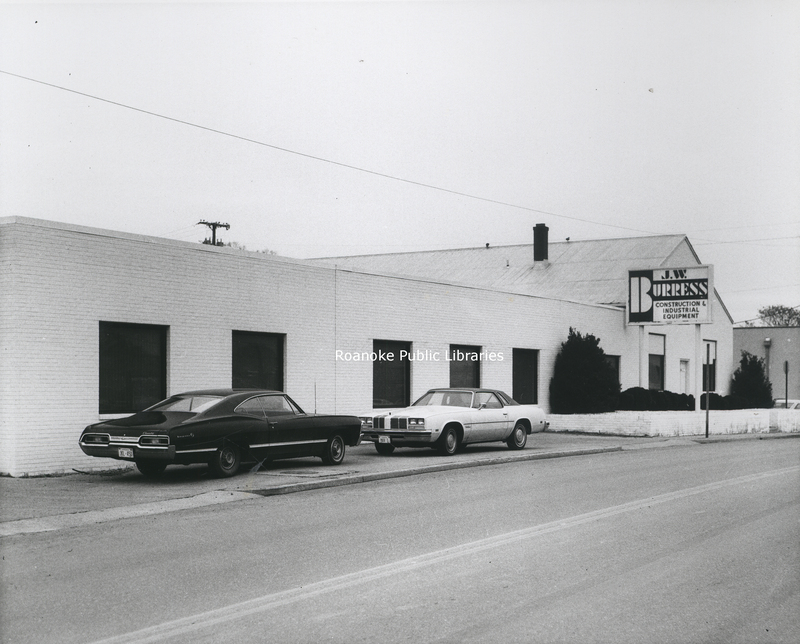 Burress Construction and Industrial Equipment, formerly located at 1701 Shenandoah Avenue, NW. Parker Studio, “PS 22 J.W. Burress,” Virginia Room Digital Collection, accessed April 21, 2019, http://www.virginiaroom.org/digital/document/PS22.